This year sees AgCareers.com celebrating its 18th anniversary – we’re practically ancient as far as web-based companies go! That’s almost 20 years of taking feedback from our clients and developing tools and resources that our industry needs. While our job board is the core of our business, and my personal focus, it really is just the beginning of what we do. AgCareers.com is a practically a gold mine of free resources you may not know we have, so I thought I’d point a few out. Most of our posting packages include access to our online resume database, although the majority of our clients never take advantage of this second venue to find the candidate they’re looking for. There are thousands of resumes that have been recently uploaded by our job seeking users that are open to being approached with other opportunities. Don’t miss out on this opportunity to find talent, ask your Account Manager if you have access. Sounds boring, but if there is a recruitment based subject you need to more about, we’ve probably written about it in the past. Subjects from Motivating Total Rewards, and Revealing Interview Questions, to how to write an effective job description to target the talent you’re after; if you’re interested in a topic, there is a pretty good chance we have covered it one of our previous newsletter articles. As the 2015 AgCareers.com Ag & Food HR Roundtable quickly approaches and the number of registrants continues to grow, it is exciting to see new names listed but also remarkable how many familiar faces attend the event each year. It speaks to the lasting impact and benefits the conference has on its repeat attendees. One such attendee has been to all 12 Roundtable events since 2002 and has her place secured for the 2015 event. Emily Gray, Director of Student Services at the University of Tennessee College of Agricultural Sciences and Natural Resources, took a few moments to speak with me about why she has made a point to attend each Roundtable and the impact that it has on her work. 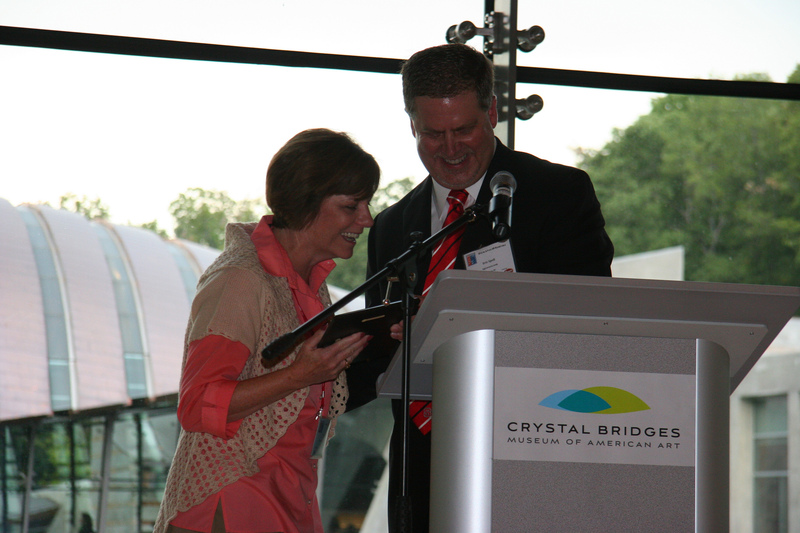 She is pictured to the left with AgCareers.com President Eric Spell at the 2012 Roundtable event hosted by Tyson Foods. Q: Why do you continue to attend the event? What keeps you returning? A: The networking opportunities are tremendous. The combination of colleagues from other career services offices and agricultural colleges has always been great. I love making contact with employers I might not otherwise have contact with to promote our students. I find a lot of the employers have not traditionally recruited at the University of Tennessee and I find that employers will consider recruiting our students once we have visited with one another. The hiring process is always an exciting and difficult time for both employers and job seekers. So employers, when you find the right employee, you might think you’re home-free, but then you find out they’re wanted by other companies. How do you persuade a candidate with multiple job offers to join your team? There are many tactics that can be utilized to persuade a candidate to join your team. Promoting your company is the first step to any tactic to take to make sure your company name is known and recognized among job seekers. 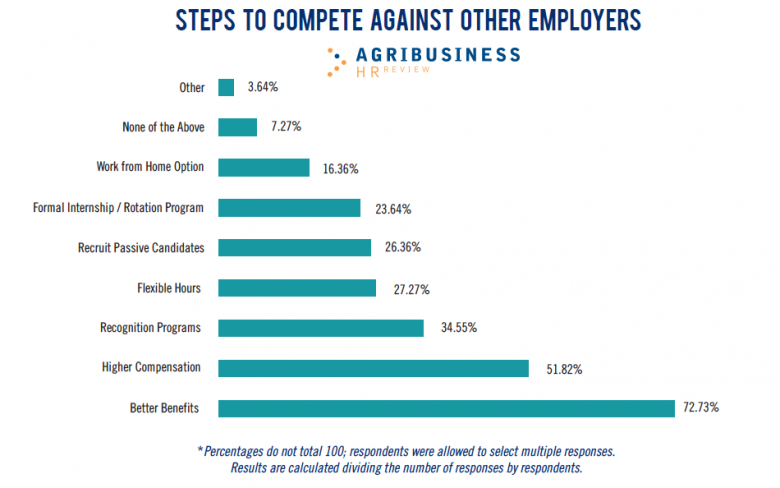 The AgCareers.com Agribusiness HR Review documents that the five most effective means of reaching prospective applicants is through corporate websites, social media sites, association or trade journals and newsletters, and industry-specific job boards. Drew Ratterman, Commercial Workforce Leader for Dow AgroSciences, said that in addition to promoting their own job board and through AgCareers.com, they have an employee referral program to “bring similar talent to the table” when hiring. The Ag & Food HR Roundtable is quickly approaching and with more than 200 participants registered to attend, it looks to be an exciting and memorable event with valuable discussions about recruitment and retention within agriculture and food. Employers and college/university career services professionals gather to network and draw conclusions from a variety of dynamic speakers. 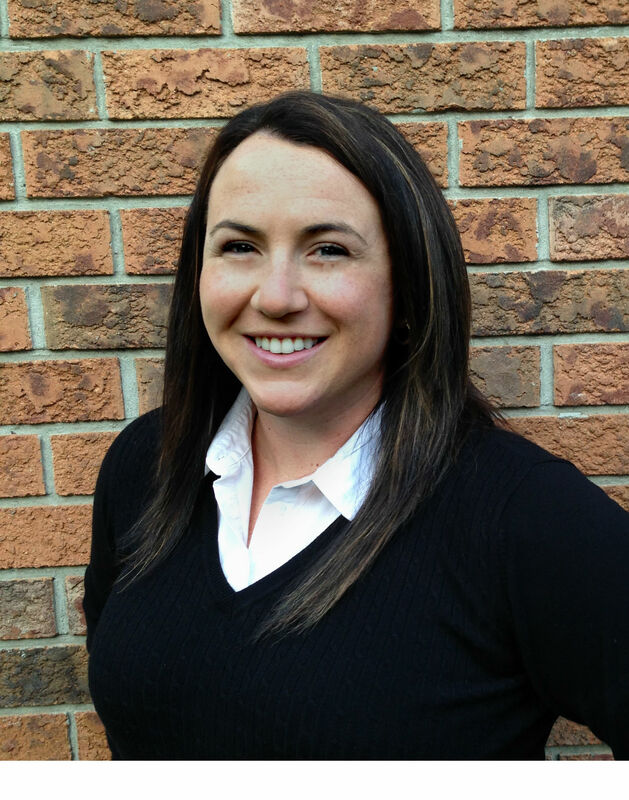 Breanna Lee, the West Region Recruiter for Crop Production Services based in Fresno, California, will be attending her first Ag & Food HR Roundtable and shared some of her thoughts and expectations for the upcoming event. 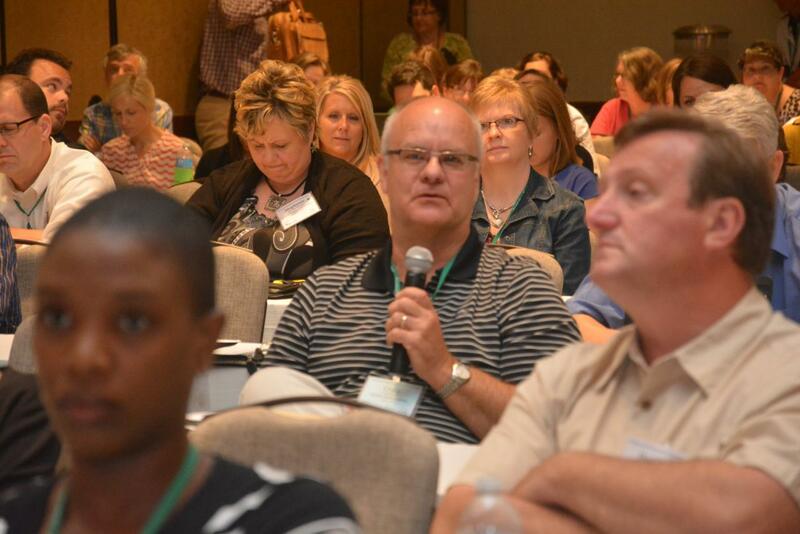 Q: What do you know about the Ag & Food HR Roundtable? Has your company sent representatives before? A: The Ag & Food HR Roundtable Conference is an opportunity for HR and university professionals to network with one another and discuss pertinent topics regarding recruitment and retention of future employees within our companies and universities. Crop Production Services has participated in this event in the past; the recruiters within our company (Cornbelt Central, Cornbelt East, our manager of Recruiting and Sales Training along with my predecessor [West Region]) have all been extremely impressed with the networking opportunities with other industry and college career service representatives and speakers throughout the conference. 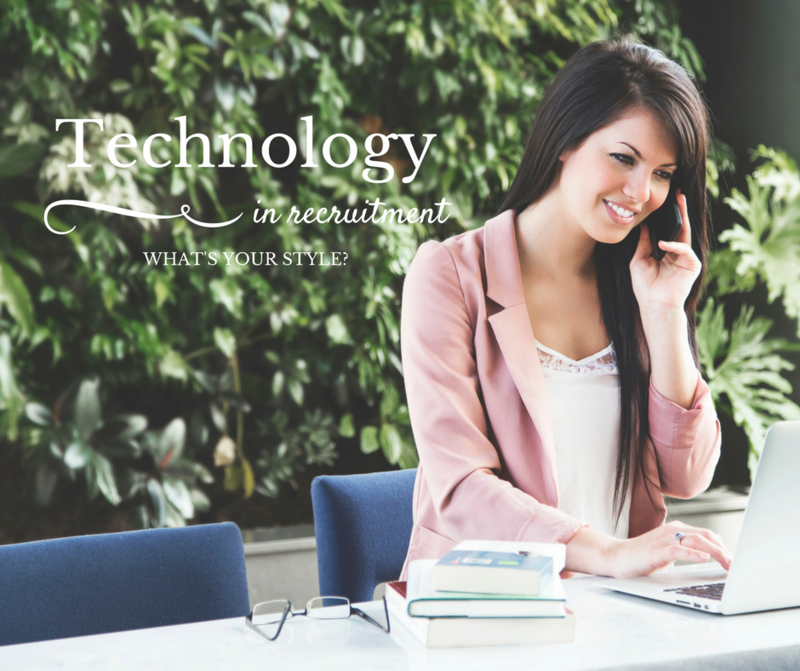 Embrace, Evaluate and Engage with Technology in Recruitment – What’s your Style? Recruitment can be stylish, trendy and leading edge; does your company reflect this image? Just like the fashion world, has your company updated their “look” when it comes to the technology tools available when hiring? Traditional recruitment is evolving with a new image, and AgCareers.com is your guide when highlighting some of the looks for effective recruitment practices from a technological perspective. 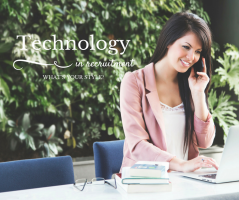 Here are three E’s of technological recruitment: Embrace, Evaluate, and Engage. 1. Embrace social media, online and digital technology. It continues to be an appealing area for all ages with the ability to network and connect socially. We can’t say it enough: you need to be a part of the conversation and engage your candidate audience on the social network. 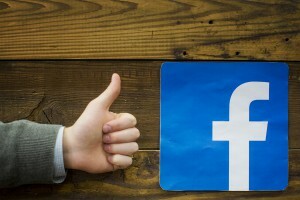 Whether it is through Facebook, Twitter or a blog, it is important to be seen and heard. 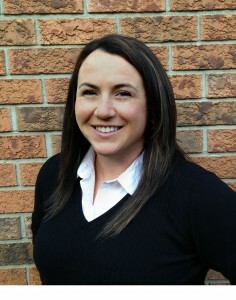 AgCareers.com encourages you to be apart of the Career Cultivation Job Seeker blog and the Talent Harvest Employer blog. Job boards and social sites like the blog are what drive candidates to apply to your career opportunities. Being a part of the conversation is one of the ways to utilize technology tools to connect with potential hires. In AgCareers.com’s recent webinar, Telecommuting as a Flexible Staffing Approach, Dr. Di Ann Sanchez shared countless advantages of adopting a telecommuting policy. Surprisingly the benefits were mutually beneficial to both employees and employers alike. She sighted big wins for companies like increased retention, boosted productivity and improved efficiency. Telecommuting employees also profited from this flexible work arrangement by reducing stress and illness, along with improving their overall job satisfaction. 1) Create a Policy – Your first step should be to think through the details. What will the company pay for? What will the employee pay for? Who pays for the furniture? What are the home office requirements? How will you track hours and overtime? A thorough policy detailing procedures and expectations need to be outlined. 2) Define Which Roles are Eligible – Many roles are easily adaptable to telecommuting, while others just don’t make sense. 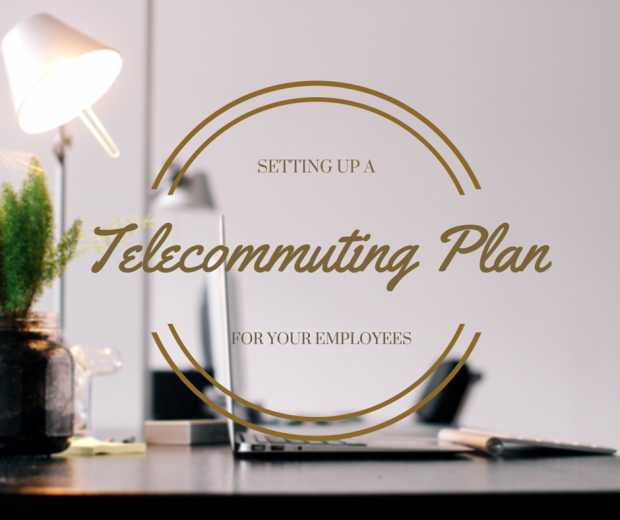 Determine which positions would be considered acceptable for the employee to telecommute and those that don’t work.